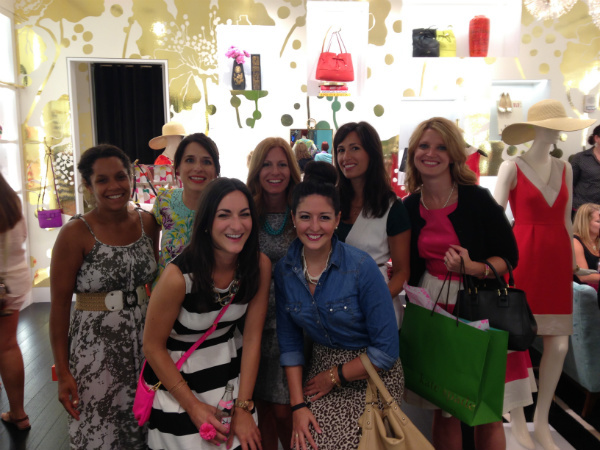 This week I had the pleasure of attending the Kate Spade grand opening in Beachwood, Ohio. Local blogger and our host for the evening was Maria of The Style Letters. 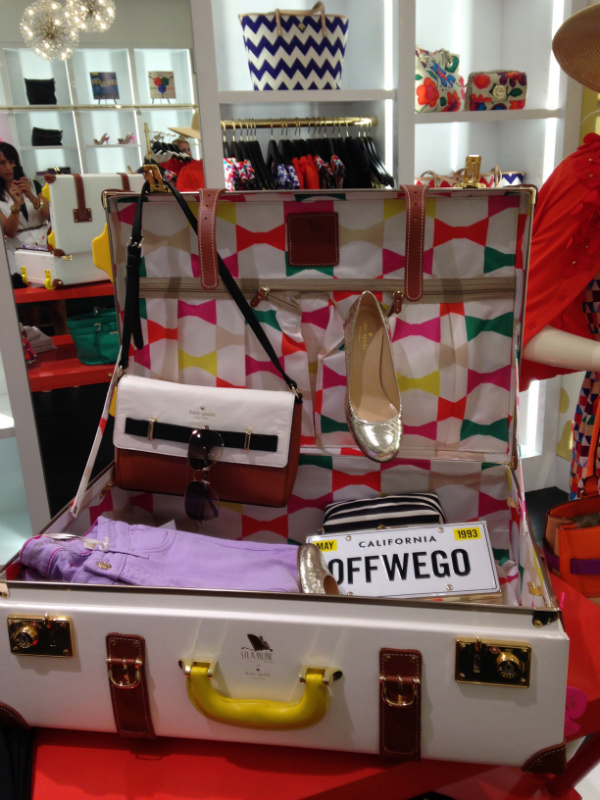 The turn out was phenomenal and in true Kate Spade style, the store was decorated to perfection. 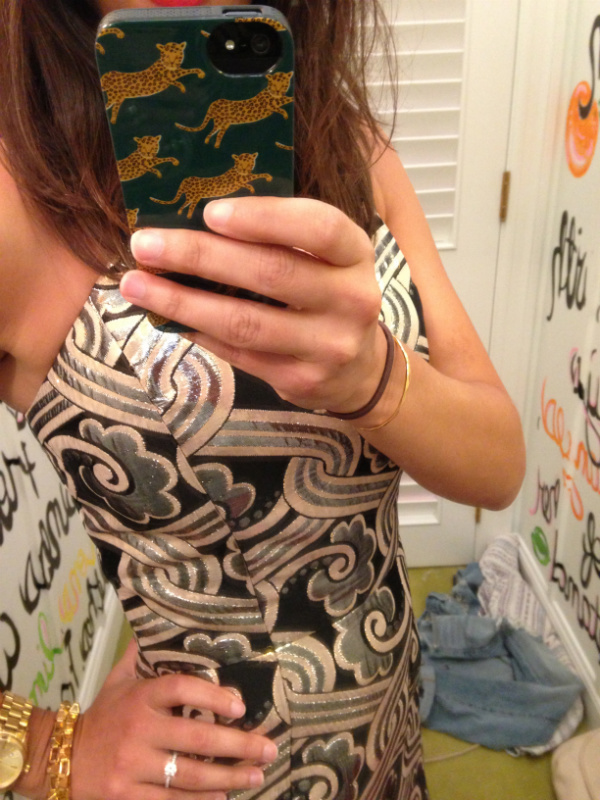 I left lusting after the navy Rhys sheath dress. This stretchy sheath is comfortable and could be worn to anything from weddings to date night. Its a must have and its on my "to stalk" list. Lilly Pulitzer hosted a shopping event on Wednesday which included a presentation of Fall trends seen on the runways and how they have incorporated them into their new line. This event also served as the kickoff for the Arthritis Foundation's Jingle Bell Run + Walk in December. Alicia of Poise in Parma put this event together and it was beautiful. Can we talk about this gold + black stunner for a sec? 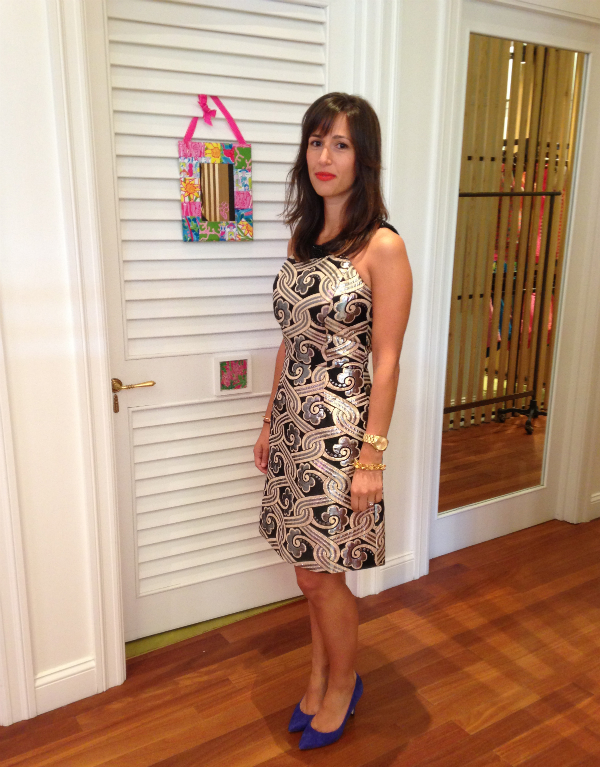 This dress was featured during the Lilly Pulitzer Fall presentation and it was a must try-on for me. It fits like a glove and is so unique. The collar is beaded and there is a dramatic cut out in the back, which adds to the amazement of the dress. Its another dress that I have mentally bookmarked to keep track of and stalk. Its not in stores or online yet, so if its something you like keep your eyes peeled. Its a special one and I bet it'll go fast. It's crazy to say, but its our last weekend in Cleveland before we pack up and move everything to Charlotte. p.s. Yes, I own a cat phone case. Technically they are jumping leopards. You need one too. 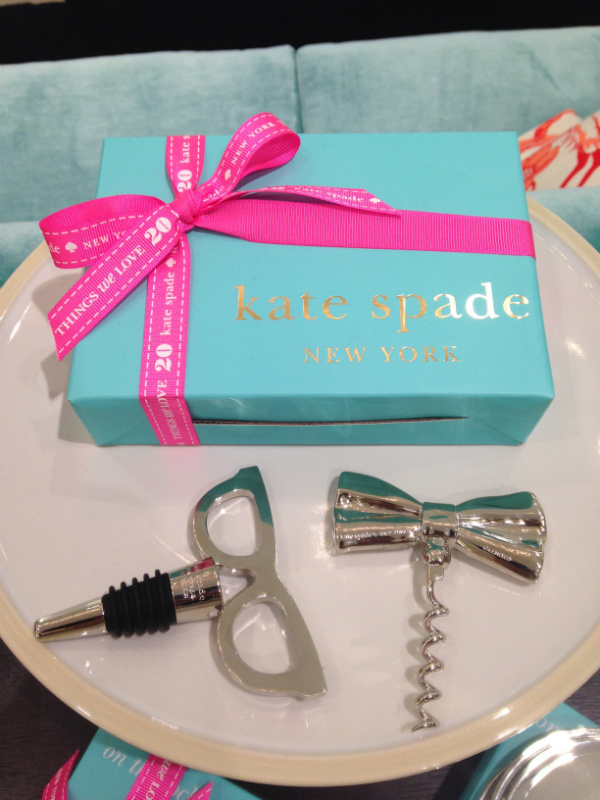 I am loving those Kate Spade wine accessories! So cute! That iPhone case is everything. So glad we got to meet before your big move! I can't believe it's your last weekend in the CLE! 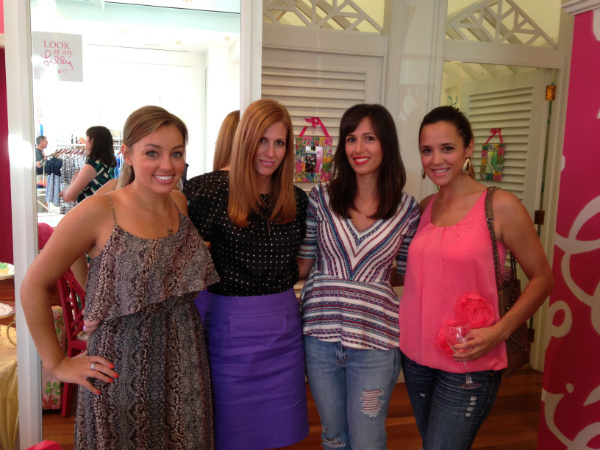 Great seeing you at kate spade. And I love that Lilly dress on you! LOVE Kate Spade! Looks like you had a great time! You look fantastic in that dress! Best of luck with your move. I love Charlotte! You need that dress. Maybe we can get matching ones and meet up in Naples for NYE. Thoughts?